Do you know what you would do if you ever lost your filling? Many people feel a sense of panic when this happens and don’t know how to respond. Losing a filling occurs most frequently when patients are chewing their food and accidentally bite down too hard on the filling. Should that happen to you, remove the broken filling from your mouth and set it aside. In the event that you do swallow the filling, it should pass through your body without issue. 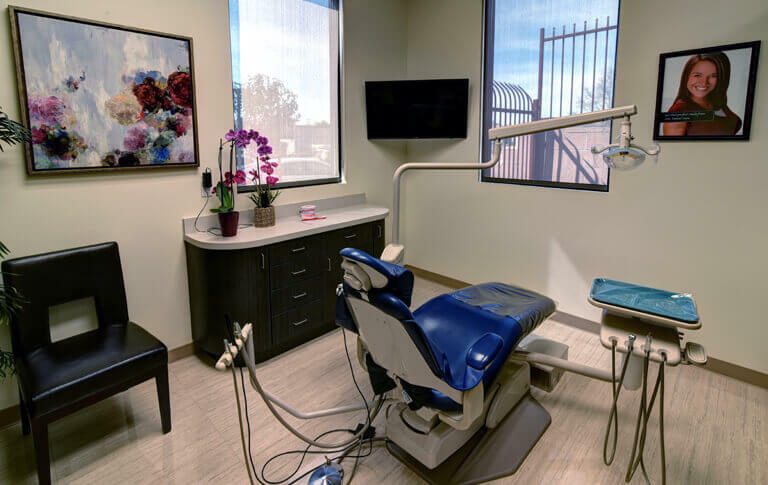 The next step is to contact Alta Dental Care for an immediate appointment. There is no need to save the filling, regardless of the type of materials used to create it. Dr. Zaveri will create a new one for you after a quick evaluation. Replacing a filling in your tooth as soon as possible is a good way to restore your tooth back to health. An unfilled tooth traps food and is at high risk for being invaded by harmful bacteria. Before you get to our office, we recommend that you gently brush inside the hole where the filling once was to remove all food debris. If the filling you lost was made from mercury, this is the ideal opportunity to get a tooth colored filling. Dr. Zaveri takes special care to match the color of the composite materials used to create the filling to the natural color of your teeth. This allows it to blend in seamlessly and be less apparent to others. Besides providing you with a cosmetic enhancement, tooth colored fillings preserve tooth structure better than traditional fillings do. The white color of your new filling allows Dr. Zaveri to place a dental sealant at the same time as your filling if he feels you could benefit from having one. You may also wish to replace a metal filling with a tooth colored one even if you haven’t lost a filling. Please contact Alta Dental Care for any questions.